Environmentally Conscious Supply Chain Management (ECSCM) refers to the control exerted over all immediate and eventual environmental effects of products and processes associated with converting raw materials into final products. While much work has been done in this area, the focus has traditionally been on either: product recovery (recycling, remanufacturing, or re-use) or the product design function only (e.g., design for environment). Environmental considerations in manufacturing are often viewed as separate from traditional, value-added considerations. However, the case can be made that professional engineers have an ethical responsibility to consider the immediate and eventual environmental impacts of products and processes that they design and/or manage. 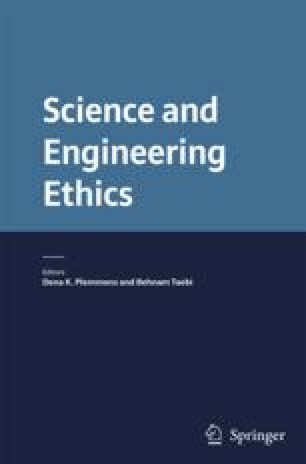 This paper describes ECSCM as a component of engineering ethics, and highlights the major issues associated with ethical decision-making in supply chain management.